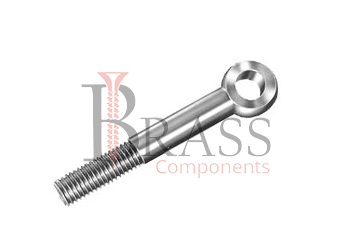 The range of Eye Bolts are manufactured from brass, stainless steel, carbon steel, aluminium or any material composition as per custom specification. 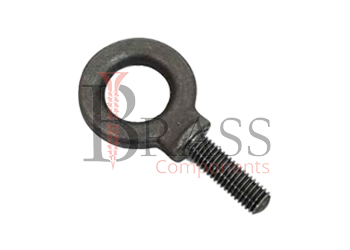 Eye Bolts are usually permanently attached to components such as motors, cabinets, gear boxes to absorb and transport heavy loads. 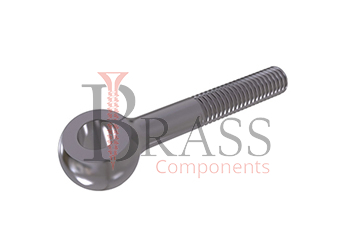 The high quality range of Eye Bolts meet the requirements of ASME and ASTM standards for different applications. They are also compatible with RoHS requirements. 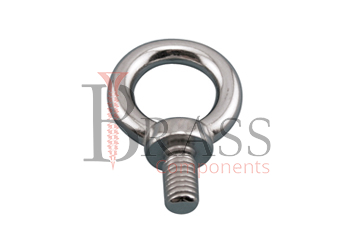 Heavy Duty Eye Bolts can be used for tensioning wires, securing loads and for many other load-bearing applications. 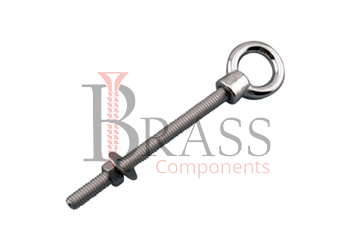 The range of Eye Bolts are available with chrome, zinc, nickle plated brass, galvanizing, anodising or electro lytic tin plating to prevent corrosion and abrasion. 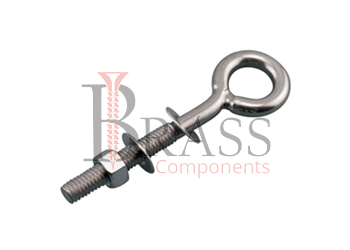 Feature Welded and unwelded eye bolt types in standard and metric units of measurement. Securing loads when it comes to metal working. Loads are always being aligned to the plane of the eye. Manufactured in precision design, as require in machine and fixture design. 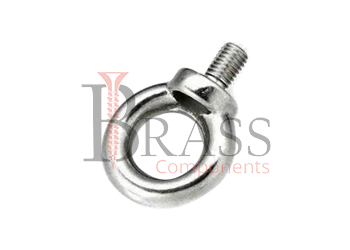 Eyebolts are designed with an opening that acts as a thimble for wire or rope to minimize wear. Pivoting eyebolts are designed to pivot 180°. 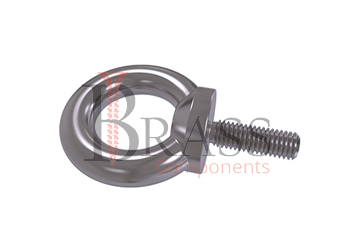 The base of a swivelling eyebolt is designed to swivel 360°. 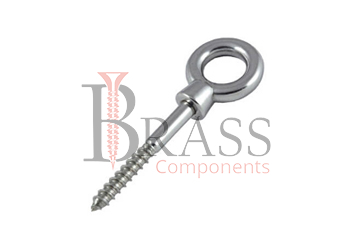 Available with Maximum load capacity – The maximum load which an eyebolt can handle. 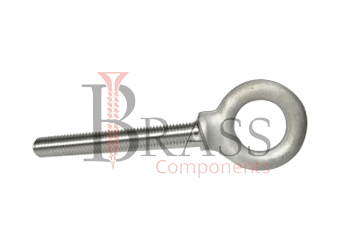 Shank Length – For fully-threaded eyebolts, shank diameter equals the thread length. Turned Eye Bolts and Thread Rolled. Fully Threaded and may have a collar. Offer Protection from rust and corrosion. Minimum Braking strengths are based on vertical loading and verified by actual physical testing of samples. Withstand loads up to the tensile strength of material of which they are made. Suitable for movable connections, eg. Tensioning device, fencing system, couplings, filters, covers and more. Commonly used as a connection point in lifting system. Ideal when pulling at an angle to prevent bending. 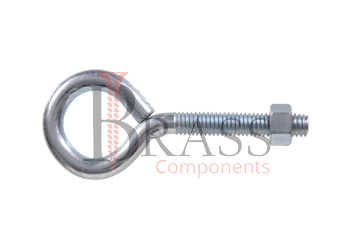 Ideal as an anchor point for many rigging applications. Widely used in agriculture, automotive, marine, construction and other industrial environments. Especially useful in extreme conditions or moisture or in a high chloride environment. Used for variety of handing and variable tension applications. We manufacture Eye Bolts as per Custom Specification and export in Germany, Spain, Netherlands, Portugal, UK and other European Countries. For more Information, Please Contact Us or Inquiry Now.